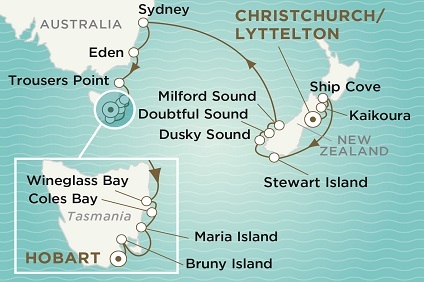 Discover expansive views from the yacht’s two-story, glass-enclosed solarium. 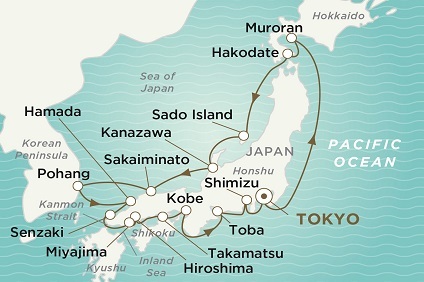 By day, relax in this ultra-modern, indoor retreat complete with a swimming pool, Jacuzzi, and breathtaking views. 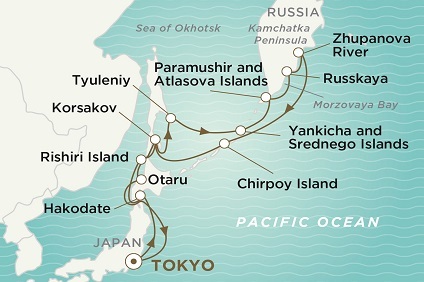 17 Night Cruise sailing from Tokyo roundtrip aboard Crystal Endeavor. 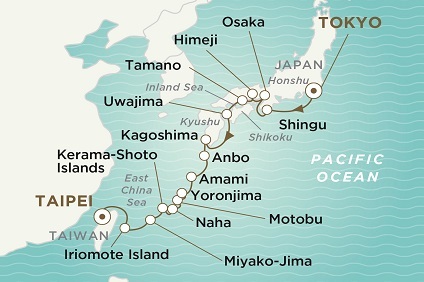 16 Night Cruise sailing from Tokyo to Taipei aboard Crystal Endeavor. 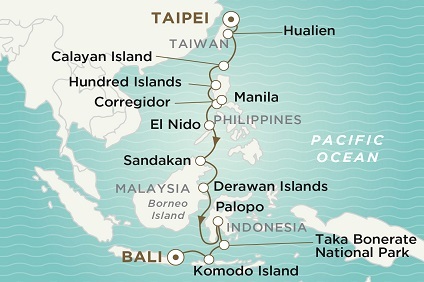 16 Night Cruise sailing from Taipei to Benoa aboard Crystal Endeavor. 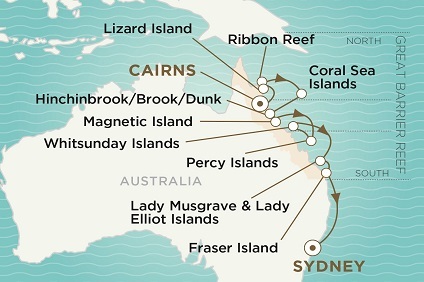 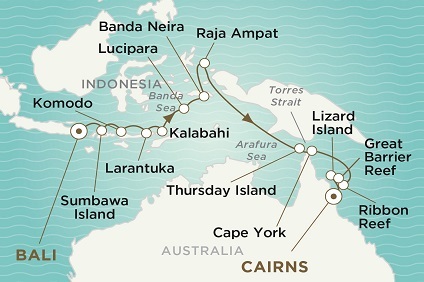 14 Night Cruise sailing from Cairns to Sydney aboard Crystal Endeavor. 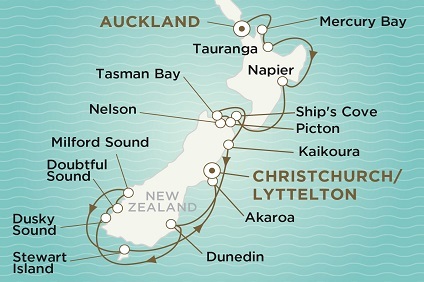 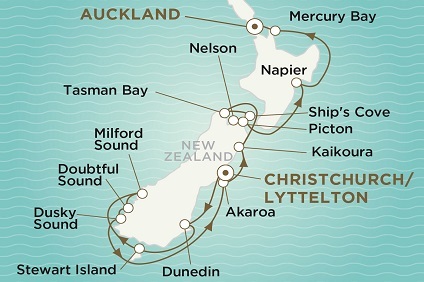 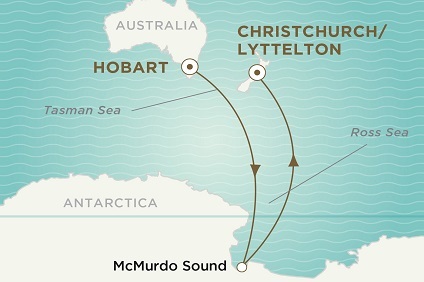 12 Night Cruise sailing from Auckland to Christchurch aboard Crystal Endeavor. 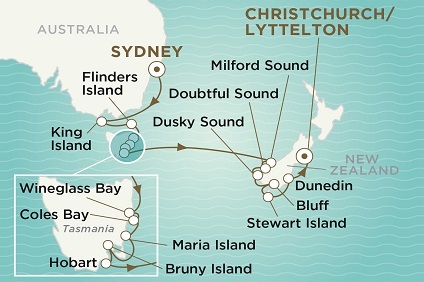 22 Night Cruise sailing from Hobart to Christchurch aboard Crystal Endeavor.